Want to live in Canada? 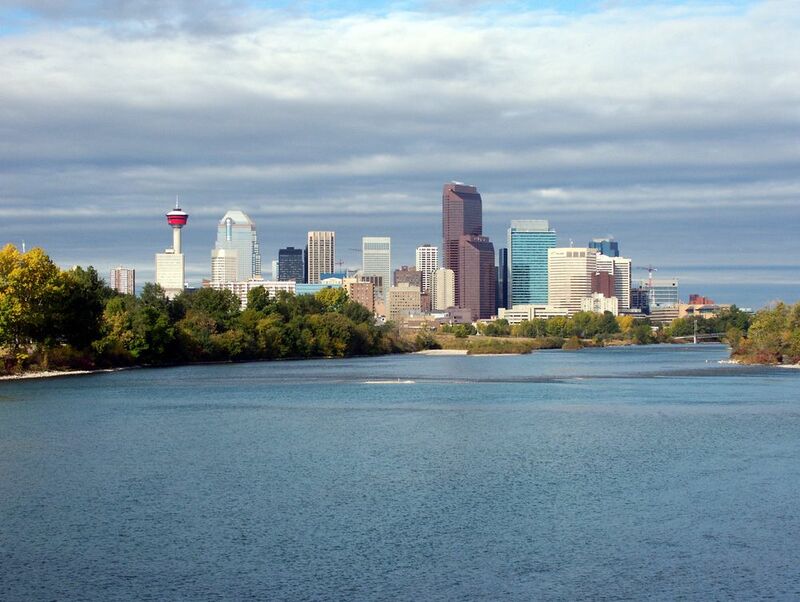 Then look no further than Calgary an exciting and bustling metropolis found in the province of Alberta. This beautiful city is located close to the famous Rockies. Discover more. If you are looking for an exciting and bustling metropolis, then look no further than Calgary, situated in the province of Alberta. This beautiful city is located close to the famous Rockies, where thousands of tourists venture every year to go skiing, hiking and exploring. The city itself offers its fair share of job opportunities in many fields including the film industry. Interestingly, Brokeback Mountain was filmed in the Rockies themselves. Calgary has many activities that cater to the adrenaline seekers out there, while art and history buffs will enjoy the globally-rated museums and galleries. 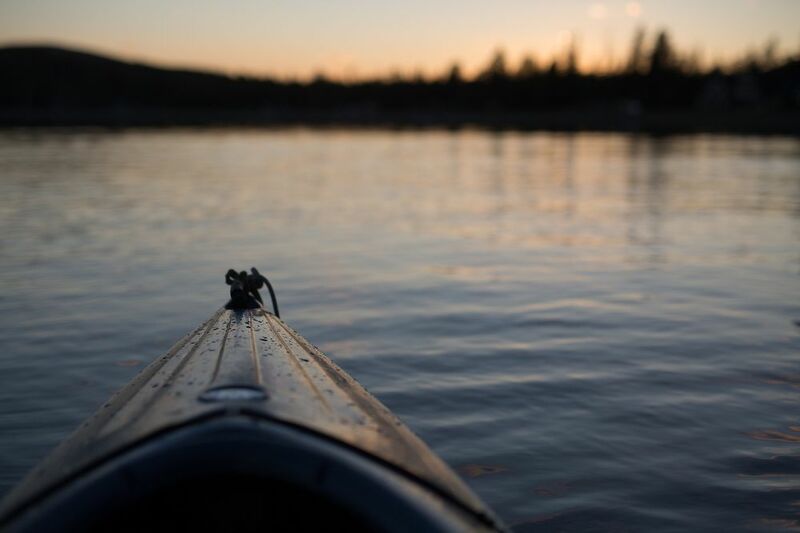 Nobody can visit Canada without spending some time in the great outdoors and Calgary is one of the best cities to choose for the best views and landscapes in the country. You don’t need to look far for an oasis of beauty. Downtown Calgary hosts the Prince’s Island Park, one of the most popular tourist spots in the city. You can take a stroll down the Chevron Learning Pathway which winds its way along the Bow River and wetlands while enjoying the views of the distant city. In winter cross-country skiing is popular, while Canada Day is celebrate beneath the trees every year, with exciting festivities and plenty of patriotic citizens joining in on the fun. Bow River is one of Canada’s greatest treasures. This 587 km (365 mi) river starts in the Rockies and then makes its way through Alberta and into Hudson Bay. The Banff National Park in the Rockies may be one of the most photographed areas of Canada, and it’s not difficult to understand why. Thousands of people hike, canoe and ski in this park, offering up some special memories. If you want to see Calgary from new heights, we suggest that you make you way to the Calgary Tower. This 191m tower gives you the best 360 degree view over the city, from downtown all the way through to the distant Rockies. The brave can walk out onto the glass-floored walkway which wraps around the tower and gives you a great view of downtown Calgary below your feet. Escape to the past with an interesting look at the Western culture that still remains in Calgary. The Heritage Park Historical Village is a must-see for all visitors and offers some great activities for people to get their hands dirty. Each era is perfectly replicated, from the wild-west past of Calgary, to the small town life of the 1930s. Spend the day enjoying horse-drawn carriage rides, checking out the original cars of the 1920s and indulging in sweet treats from the themed Candy store. 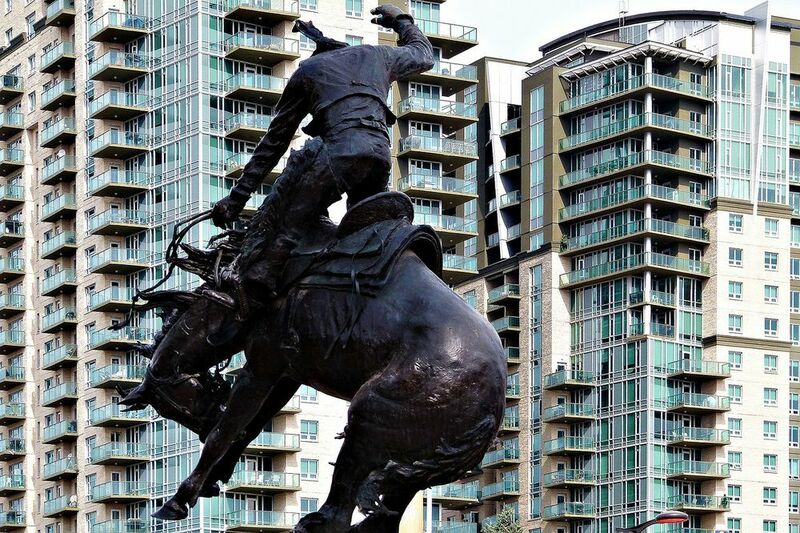 Calgary has strong ties to western culture and nothing says wild-west more than a rodeo. That’s where the Calgary Stampede comes in. This annual rodeo event is a celebration of the lifestyle with cowboys riding bucking horses and bulls and everybody dressing to the theme. This has become a Calgary tradition, with other events taking place throughout the year. The mild weather and frequent sunshine is a major drawcard for most newcomers who are not used to the cold. Most immigrants move to Calgary due to the many job opportunities, as well as the high salaries and relatively low cost of living. If you have expertise in the professional services, technical, manufacturing, transportation, financial and construction sectors, then Calgary may be the city for you. The well-educated residents enjoy a healthy work-life balance which explains why they are such a happy city. Who wouldn’t be when their home is this beautiful?